but do these expensive products really benefit our heath? 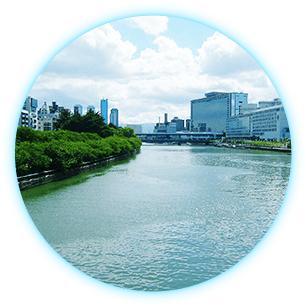 Looking at inspection standards, tap water is better than spring water. 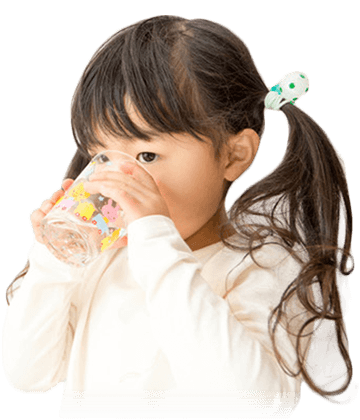 Our service can offer heathy and high quality water by turning tap water into mineral water. 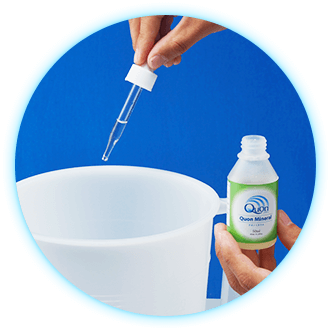 Adding "Quon Mineral" to tap water (1 drop for 3/4 liters), it removes heavy metals while increasing healthy mineral substances. 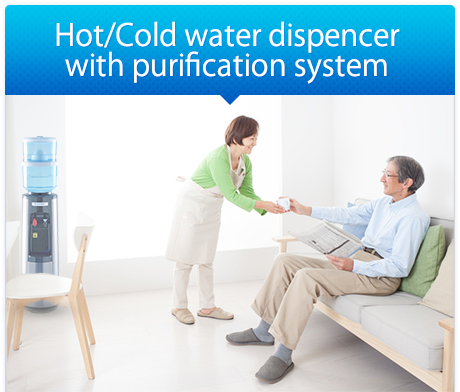 Our high resolution ceramic filter (0.2 - 0.5 um) removes organic substances and bacteria. 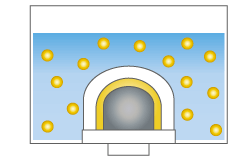 Inside the filter, carbon removes chlorine and mold. 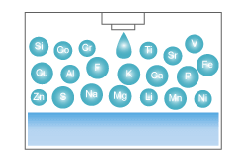 The now filtered water contains 22 different minerals, which minimize the growth of bacteria. 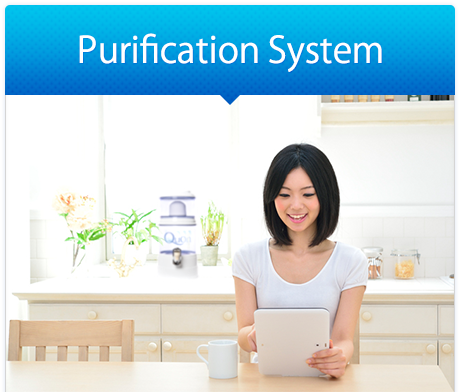 Our high-resolution ceramic filter removes organic material and bacteria. Inside the filter carbon removes chlorine and mold. It is recommended to clean ceramic filter after the use of 12 liters to keep the best performance. 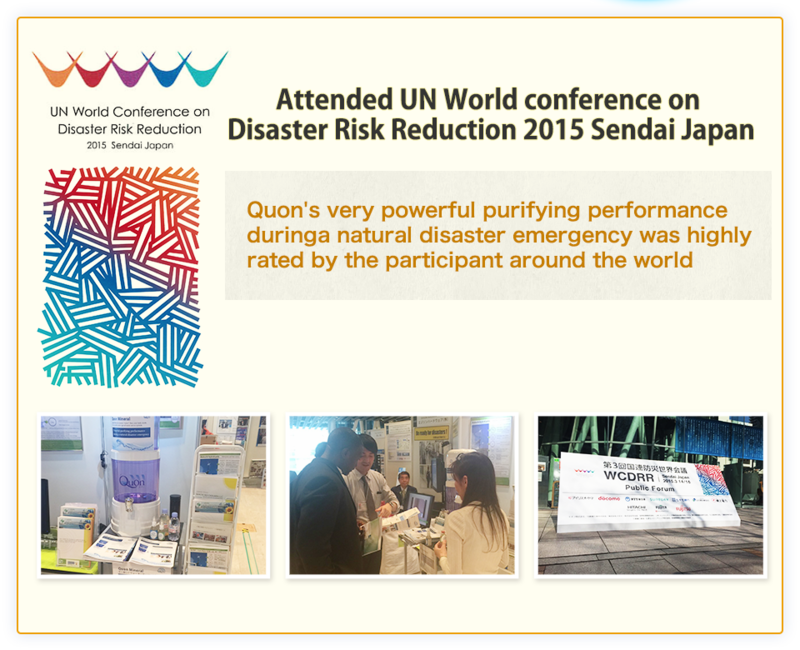 Adding Quon Mineral to unclean water removes impure organic substances. 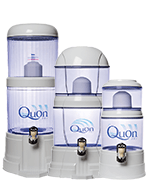 Quon Mineral removes bacteria that can cause food poisoning. Quon Mineral's safety is verified through inspections. Lead can be found in tap water, arsenic in ground water. 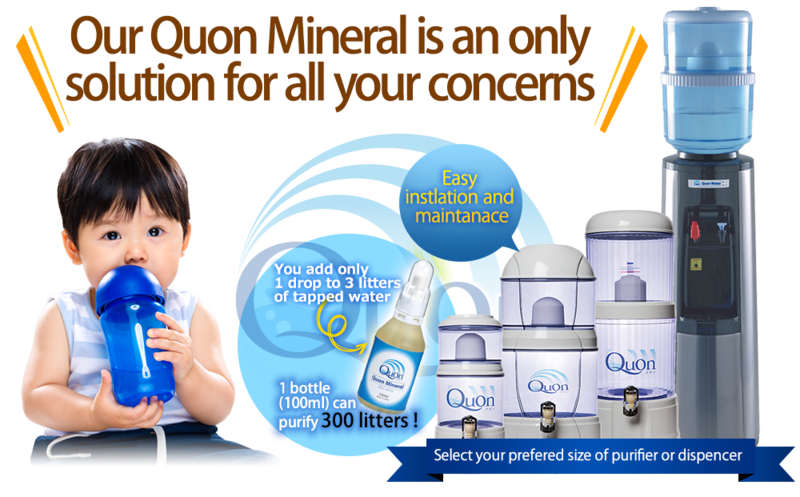 Quon mineral removes these heavy metals. you can take 22 healthy minerals including 16 essential minerals! 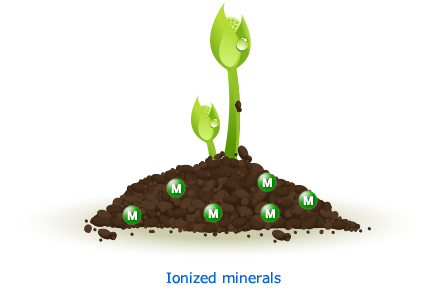 melt the soil and extract ionized minerals from soil. 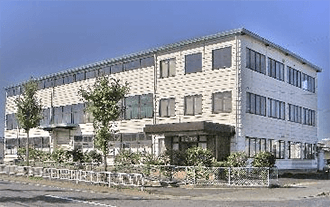 Copyright © 2015 クオンミネラル All Rights Reservved.